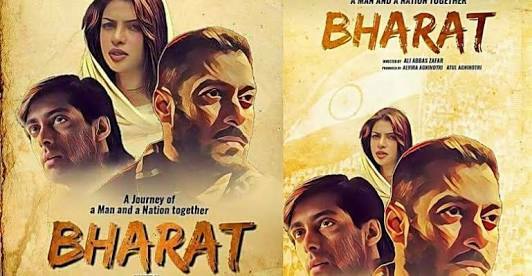 Salman Khan is all set to appear in the Ali Abbas Zafar’s film Bharat. The film would also featuring Disha Patani in the major role with Salman Khan. 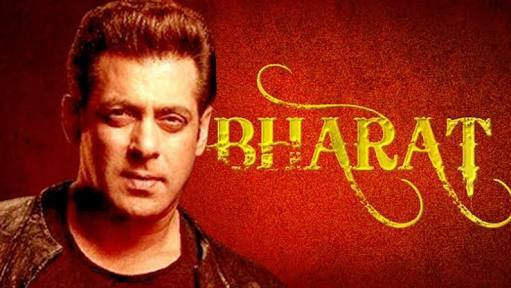 Salman Khan in this movie will re-create one of his movies. The complete information of Salman Khan and Disha Patani’s roles have been revealed and definitely it is going to excite all the Bollywood fans. Salman Khan would be playing the role of a stuntman in the film and on the other hand, Disha Patani would be playing the role of a trapeze artist. 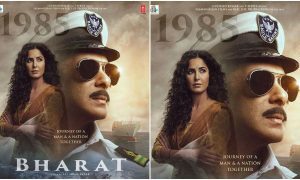 The film ‘Bharat’ is based on the 1960’s era and the sets have been prepared in the Filmistan Studios which is based in Mumbai. 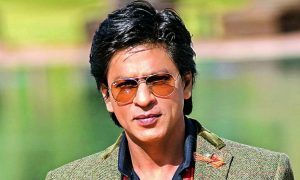 The shooting will also be held in Malta and Abu Dhabi. 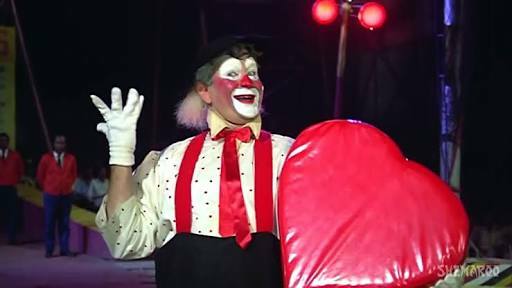 The film is somehow similar to the Raj Kapoor’s movie ‘Mera Naam Joker’ which went on to be a super hit. The film, ‘Mera Naam Joker’ was based on an Indo-Russian circus and was released in the year 1970. The film went on to be a commercial hit and was truly loved by the cinema fans. The recent reports also state that this film will involve a very large no. 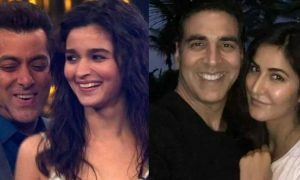 of dancers and that would also be the biggest dance numbers in the Bollywood. That particular scene would involve Salman Khan performing fire stunts and the track would be called ‘Slow Motion’. 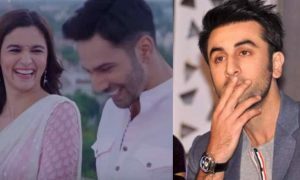 According to the sources, there would be more than 500 dancers in the background and this would surely excite the Bollywood fans. Salman would be performing breathtaking stunts during the track and so it would be pure entertainment for the Bollywood fans. According to the further information, the song would be based on 60’s and 70’s era when the Russian circus was very famous in the country. Surely it is one of the most awaited films of the Blockbuster Khan where his fans would see him in a new avatar. 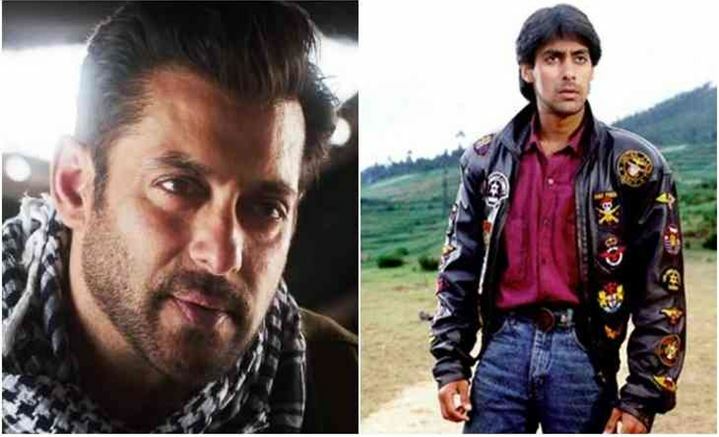 It is being stated that this film, ‘Bharat’ will take Salman Khan into those old days where he looked very lean and young. 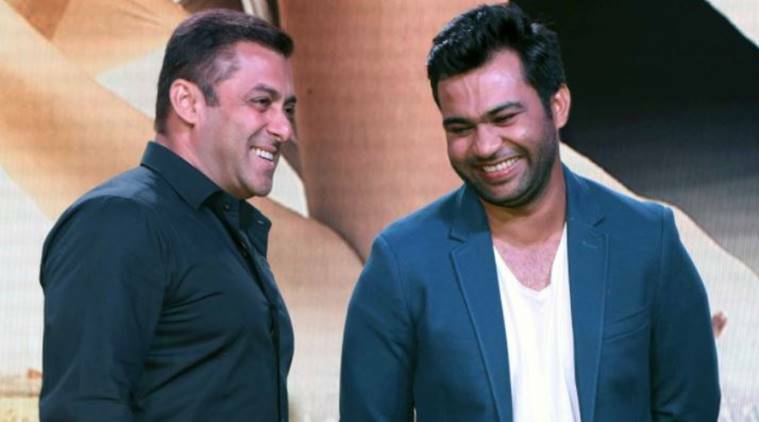 Director, Ali Abbas Zafar has stated that he would be using prosthetics to take Salman Khan back to those days. 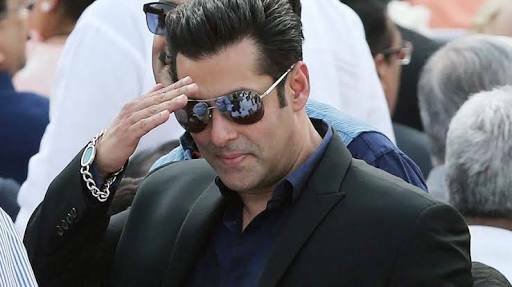 After hearing this statement, Salman Khan fans are going crazy for his new avatar in the film and they just can’t wait to see the young and lean Salman Khan back on the big screen. 500 is definitely a big number and that too in a single track. 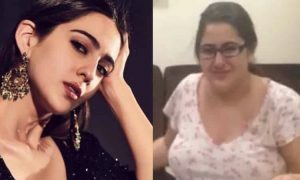 This would surely be the biggest dance numbers and everyone is curious to know how Ali Abbas Zafar will use these dancers. As the movie is being compared to the Indo-Russian circus film named ‘Mera Naam Joker’, the stuntmen, artists, and all the performers from across the world would be included in the cast and crew team and they would be performing all the stunts and tricks for this movie. 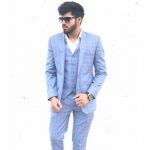 The roles are confirmed of both the stars, Salman Khan and Disha Patani and few scenes including Salman’s entry and some dance performances have been shot. 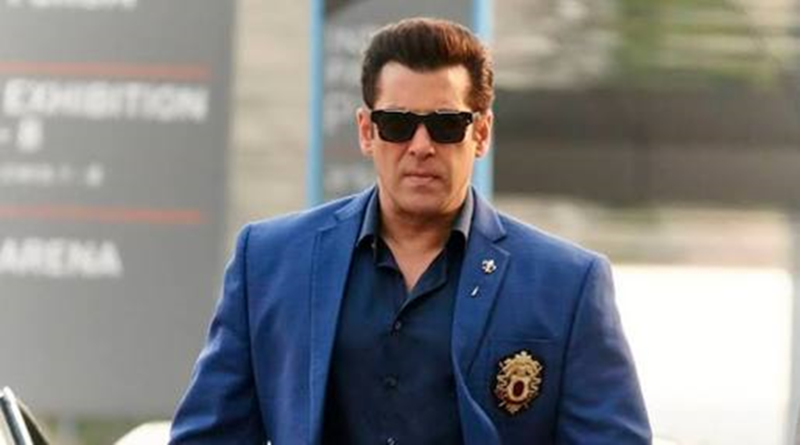 The film will release during the time of Eid in the year 2019 and it is being hoped that Salman Khan again creates the magic on the big screen with his commendable on-screen presence. He has always been a treat to watch and his films have always created a great impact on the Hindi cinema. Many interesting facts regarding the film have been revealed and let’s see what it brings next to the Bollywood fans.